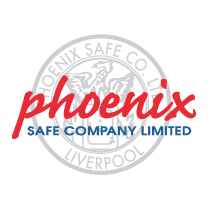 THE PHOENIX NEPTUNE HS1050 SERIES are designed to provide extreme security protection for domestic and business use. 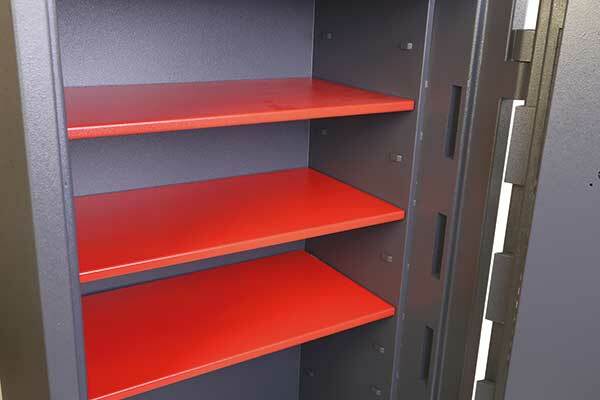 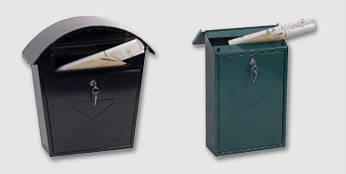 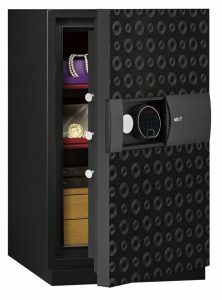 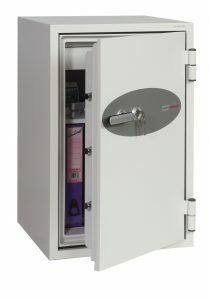 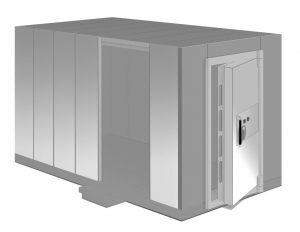 The Phoenix Neptune high security safe range, ideal for domestic & business use. 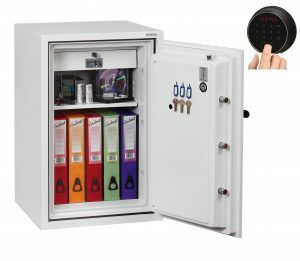 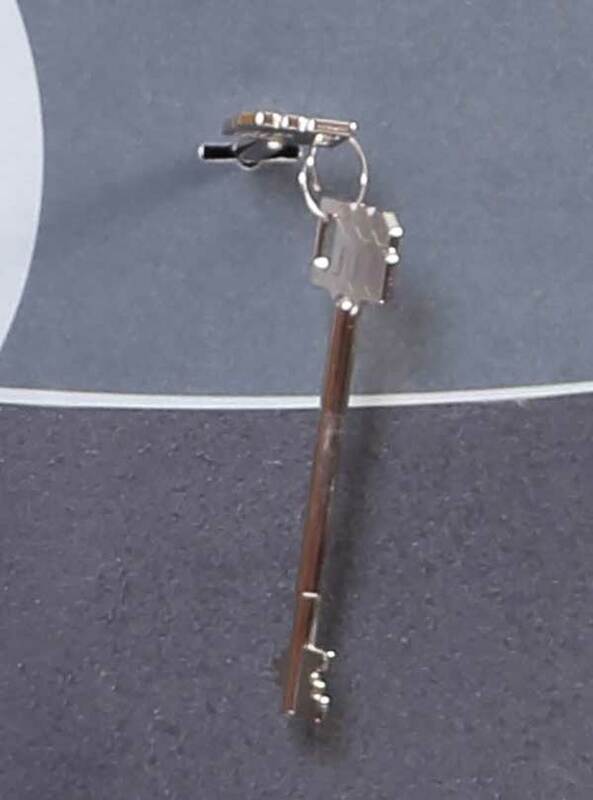 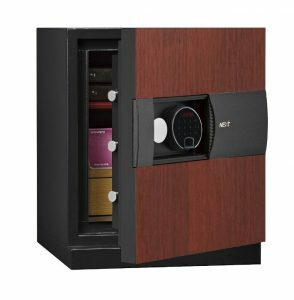 SECURITY PROTECTION: Tested to the prestigious European EN1143-1 Security standard. 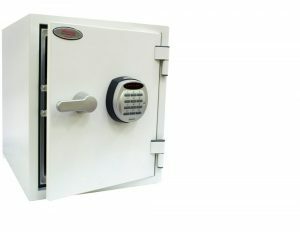 ECB.S Certified Grade I. 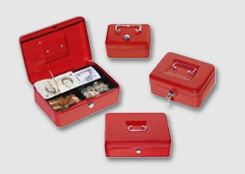 Has a recommended Insurance rating of £10,000 cash or £100,000 valuables*. 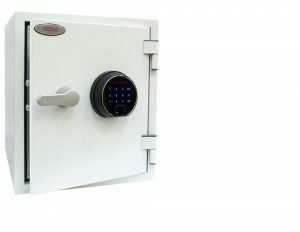 CONSTRUCTION: 3 way 24mm diameter locking bolts, double wall construction with specially formulated concrete infill, anti-drill plates and relocker protection, provide a safe of great strength.